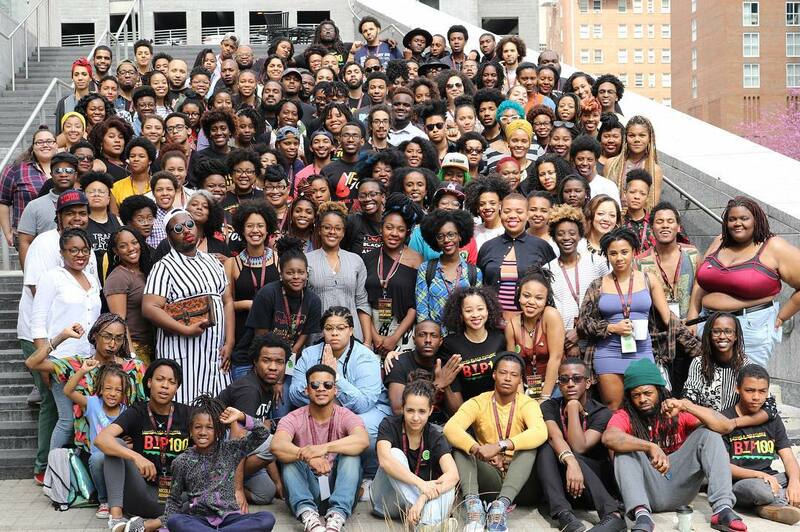 BYP100 envisions a world where all Black people have economic, social, political and educational freedom. BYP100 envisions a world where all Black people have economic, social, political and educational freedom. Founded in 2013, BYP100 is a member-based activist organization of Black 18-35-year-olds grounded in a Black queer feminist politic that centers their organizing efforts on issues acutely impacting those who are historically marginalized, including women, workers, and LGBTQ communities.